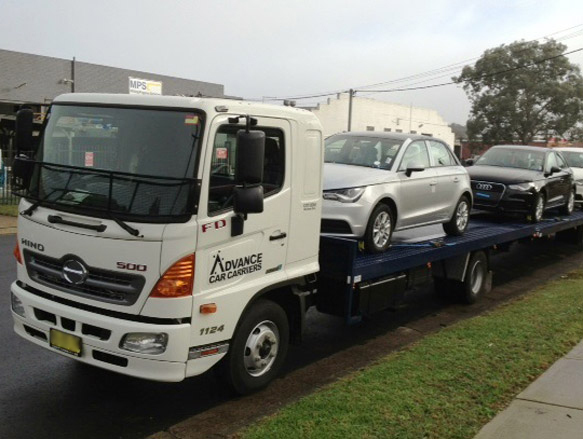 Advance Car Carriers is the most service-oriented delivery company within the Australian automotive industry. Our friendly and professional team will ensure time critical deliveries make it to their destination on time. Explore our site to learn why Australian companies are turning to Advance Car Carriers for their logistical needs. Our professional contract carriers play a major role in the fast, effective, on-time delivery of motor vehicles throughout the Sydney, Brisbane and Melbourne metropolitan areas.